One of the best parts about Big Bear is that we get to experience all four seasons. Weather goes from below freezing in the winter to sizzling hot in the summer. 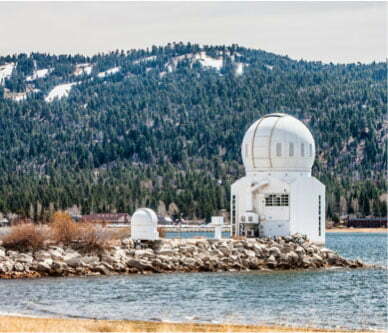 If you’re visiting during warm weather, you’ll want to take advantage of Big Bear Lake. Pleasure Point Marina can help! With an extensive amount of rentals, they have everything you need to get out on the water. 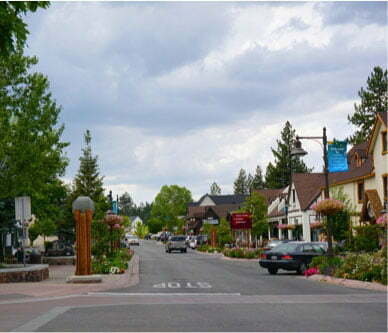 Planning to adventure out onto Big Bear Lake? 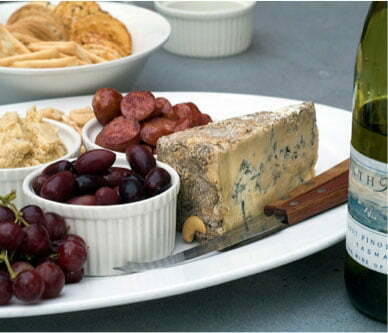 Find more companies like Pleasure Point Marina in our complimentary Vacation Guide. Our area is filled with countless other wonderful attractions, so we created this list of handpicked, local recommendations. Not only has this valuable resource helped tons of travelers plan unforgettable trips, it will save you from hours of research! Get a copy today. The goal of Pleasure Point Marina is to offer a wide variety of watercraft rentals at reasonable prices. If you want to get out on the water, this is the place to do it! Whether you are looking to paddle yourself around the lake or let a motor do the job, they have something for everyone. What Does Pleasure Point Marina Offer? Pleasure Point Marina offers nearly every watercraft rental you could possibly imagine. Motorboats include fishing boats for speed and pontoon boats for leisure. They also have 2-person electric boats and jet skis to speed around! If you’re looking for relaxation or a workout, try the stand-up paddleboards, kayaks, and pedal boats. No matter what you are looking to do, this rental spot will have it! Where is Pleasure Point Marina? Pleasure Point Marina is located right on Metcalf Bay at Big Bear Lake. Because of this prime location, you are able to launch just steps away from the lake’s shoreline. That means that there is no carrying your equipment or having to travel miles to a launch site! Plus, this bay is known for its calm waters due to its natural wind cover. It’s the perfect spot to paddle because you don’t have to worry about waves knocking you down. Pleasure Point Marina doesn’t just offer rentals; they have even more services to offer. If you are bringing your own boat on vacation, this is a great spot to rent a boat slip or trailer storage. You can also get your boat repaired or maintenanced here! If you’re planning the vacation of a lifetime, you’ll want to rent from Big Bear Lakefront Cabins. If you’re looking to take advantage of Big Bear Lake and Pleasure Point Marina while you are here, we recommend getting a lakefront property. Some of them even come with private dock access! Imagine waking up each morning to the gorgeous views of the sparkling lake, then spending the day out on the water. Grab dinner downtown or opt to make it yourself in your extensive kitchen. 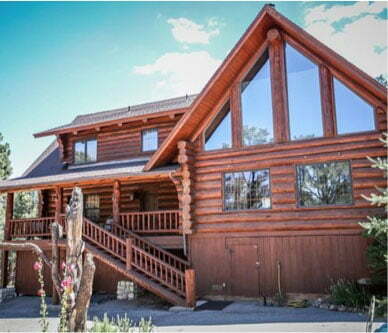 With multiple rentals located across Big Bear, we are sure we have the perfect cabin for you. Browse based on size and location, then start planning your stay! We look forward to seeing you!